Snow-smeared Andean peaks provide Santiago’s backdrop, but today they compete for skyline dominance with sparkling skyscrapers — the tallest in South America. 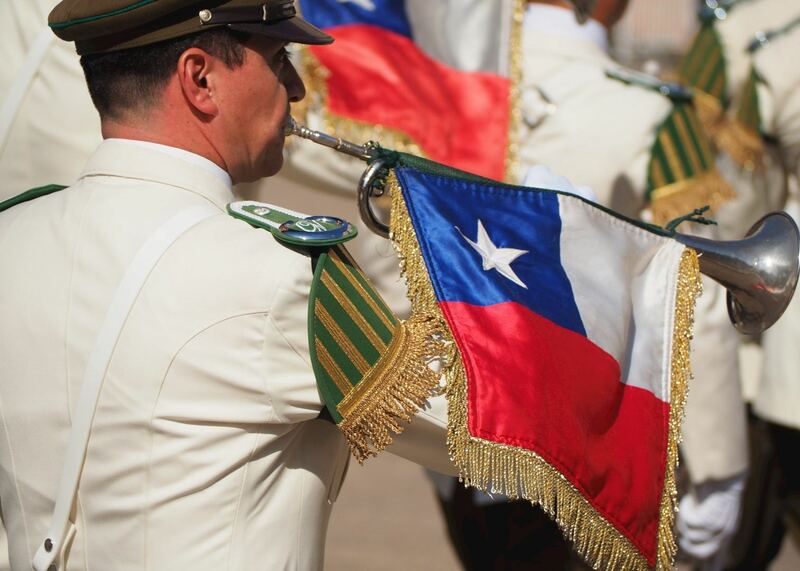 Chile’s capital, which lies in a great bowl-shaped valley, can feel like a mercantile, impersonal place. But, look closer and you’ll find a proud historic core and a bubbling arts scene hidden among the trappings of commerce and administrative pomp. And, folded among Santiago’s Spanish colonial squares and business districts are quarters with distinctive personalities. There’s bar-studded Bellavista with its edgy art scene, and pedestrian-only Lastarria, the district du jour for the city’s movers and shakers. Santiago’s civic heart is a whirl of government buildings, plazas, shopping malls and restaurants. But, you don’t have to go far to find its more soulful corners. Visit the Mercado Central, the city’s neoclassical fish market fashioned out of looping wrought-iron curls and pillars, and you can eat fresh seafood alongside locals on their lunch break. Just choose the tiny stalls ringing the market’s margins, not the central restaurants. 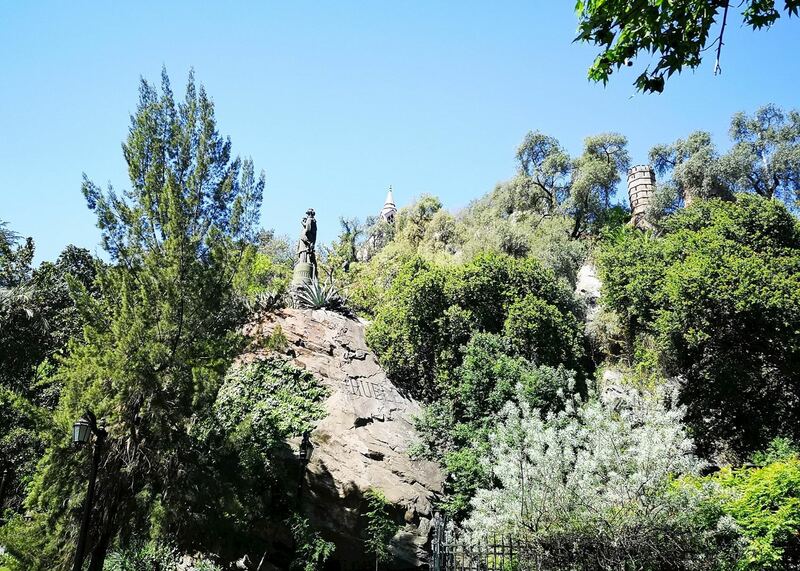 For such a busy cosmopolis, Santiago is also blessed with quieter corners, including a hallowed Baroque cathedral, peaceful hilltop sanctuaries and many landscaped parks. 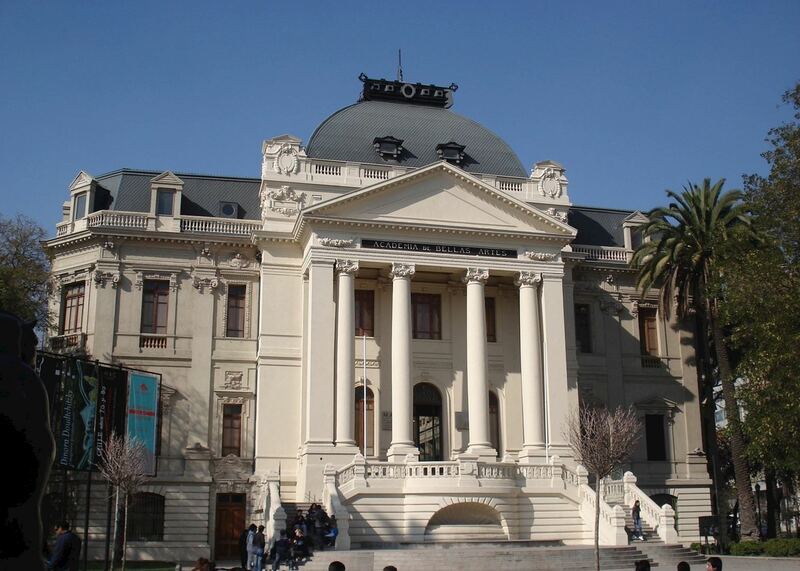 The city boasts a number of excellent museums, among them the Chilean Museum of Pre-Columbian Art. Exhibits include a collection of chemamüll, Mapuche wooden colossuses used to mark graves. There’s also the Museo de la Memoría y los Derechos Humanos (Museum of Memory and Human Rights), where archive footage retells the Pinochet period with journalistic intensity. 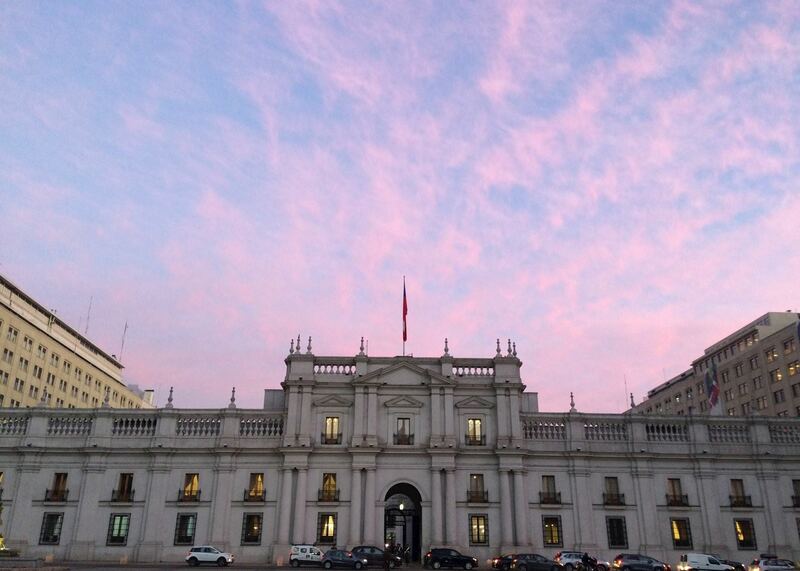 You can see photographs here of the city’s 18th-century presidential palace, La Moneda, on the day the dictatorship started on 11th September, 1973. 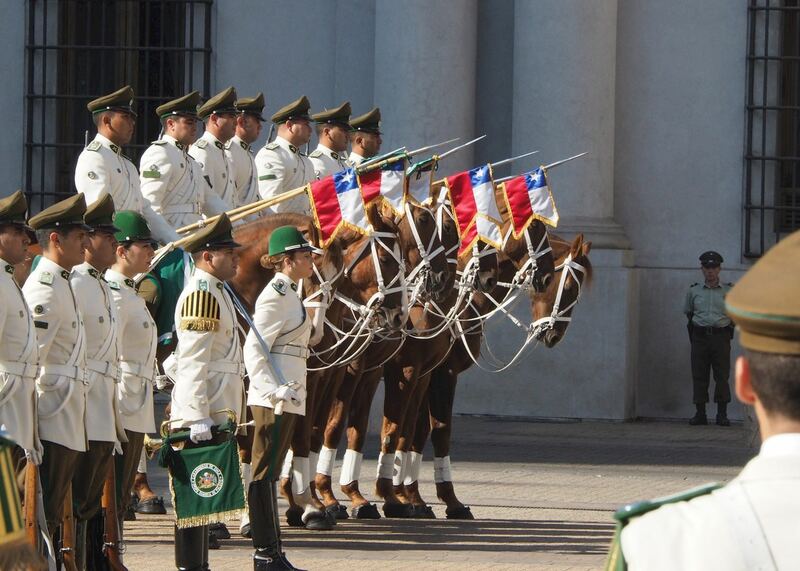 Today, you can see changing of the guard ceremonies performed at La Moneda to the soundtrack of a thumping brass band. 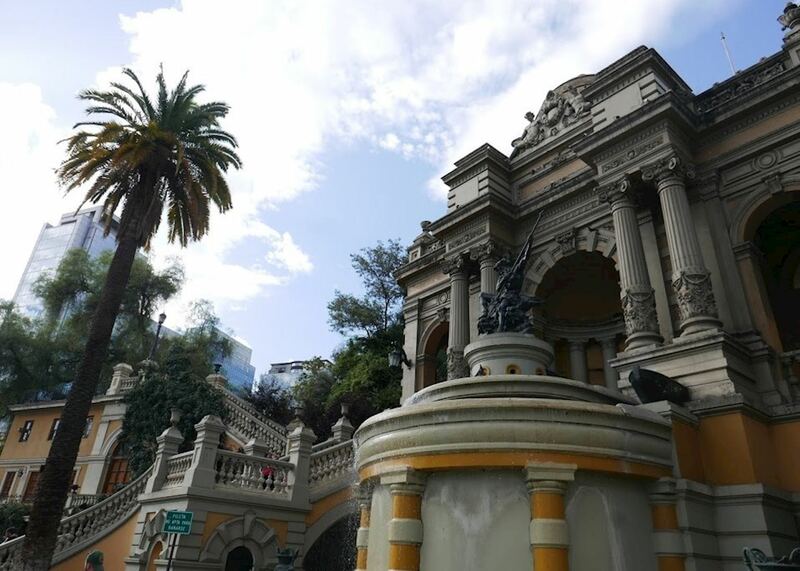 Santiago shows off its literary credentials in its monuments to two of Chile’s most celebrated writers. You can visit Pablo Neruda’s former home, La Chascona, and see his Nobel medal and all the nautical paraphernalia he liked to surround himself with (the ocean being one of his great loves). Meanwhile, at the Centro Gabriela Mistral (GAM), a venue named after Chile’s doyenne of poetry who inspired Neruda, you’ll find a lively schedule of art exhibitions, dance, drama, cinema and music. Some of the best views over the city can be grabbed from the top of its tallest skyscraper, the Costanera Center, a slim glass tower the shape of a razor clam shell. Alternatively, in the Bellavista district, you can take a cable car to the summit of forested San Cristóbal Hill. Nicknamed an ‘island hill’ for the way it rises so vertiginously above the city, San Cristóbal offers perhaps the best panorama of Santiago, framed by the Andes (smog permitting). From Santiago, you can venture out to some of the wine regions that have made Chile such a major player in New World viticulture. We like Santa Rita, 45 minutes out of the city, as well as the more popular Maipo Valley. 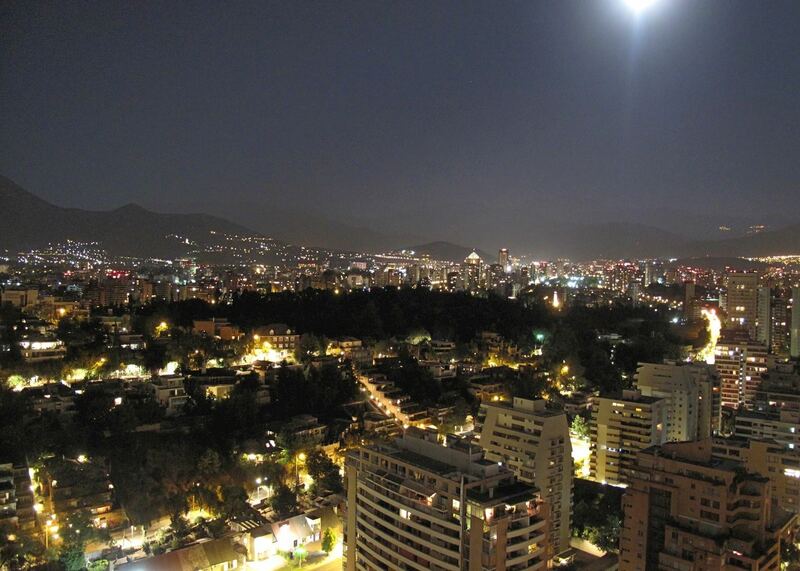 A very dry city, Santiago can be visited year-round. It’s especially pleasant in September, when the crowds are smaller and the days are becoming warm again after Chile’s winter (June to August). Our itineraries will give you suggestions for what is possible when you travel in Santiago, and they showcase routes we know work particularly well. Treat them as inspiration, because your trip will be created uniquely by one of our specialists. We’ve selected a range of accommodation options for when you visit Santiago. Our choices usually come recommended for their character, facilities and service or location. Our specialists always aim to suggest properties that match your preferences. Situated opposite the airport terminal, Holiday Inn Aeropuerto is a convenient option for those who are staying overnight in Santiago between flights, offering a comfortable stay. The W Santiago is a trendy modern luxurious hotel that is conveniently located close to a good variety of shops and restaurants in the El Golf district of the city. Located in the lively district of Providencia, the Meridiano Sur Petit Hotel is a small boutique property offering an extremely personalized service. This boutique hotel in the heart of Santiago's up and coming district of Lastarria offers just 14 rooms and the perfect amount of amenities for your stay in the capital. Located in the refined neighborhood of El Golf, the first Ritz-Carlton property in South America is an impressive one. 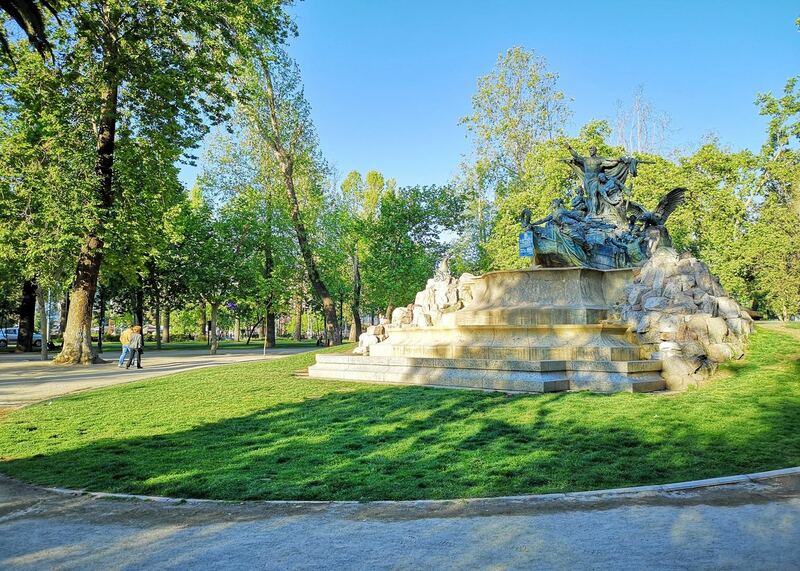 The Aubrey is situated at the foot of the Cerro San Cristóbal Hill within the Metropolitan park, one of the six largest urban parks in the world, a short stroll from Pablo Neruda's beloved house La Chascona in the lively Bellavista district. Built to blend seamlessly into the neighborhood of Lastarria, The Singular Santiago combines the style of early 20th century buildings with neoclassical French architectural influences. The result is a striking addition to the Santiago cityscape. Carmenere Eco Hotel is a charming property which prides itself on exceptional service as well as a commitment to being 100% eco-friendly. Le Rêve is a beautiful boutique hotel located in the city's leafy Providencia area, 20 minutes from the airport and a short walk from the subway, which provides access to the main visitor sites of the city. A lovely compact, budget boutique hotel, established in a fully restored house built in 1929. Located in the bohemian neighborhood of Bellavista this small, eco-friendly hotel has just 24 comfortable rooms. This newly opened property is superbly placed in the lively Lastarria area of central Santiago. Rooms are well designed and furnished with all the mod cons you would expect of a hotel of this quality. Our specialists seek out authentic ways to get to know the places that could feature in your trip. These activities reflect some of the experiences they've most enjoyed while visiting Santiago, and which use the best local guides. Travel out of Santiago towards the coast, past the vineyards and orchards of the Casablanca Valley. The Maipo Valley lies to the south of Santiago with the nearest wineries just an hour away from the capital. A guide and driver will take you to some of the best in the area where you are able to taste their products and learn about their techniques.